As our semester and 2018 come to a close, we feel that it is a great opportunity to reflect upon the fantastic technology tools and topics that we explored throughout the year. A great resolution for 2019 is to integrate one of these tools into your classroom environment. 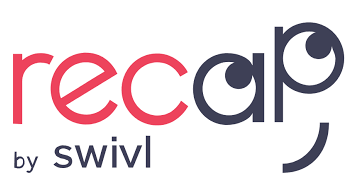 We look forward to exploring more teaching and learning technology tools in 2019. Have you ever been in a meeting, conference session or classroom and snapped a picture of a whiteboard or screen with your phone? Many times these photos can be blurry or off centered. An app solution to make this process substantially easier is Microsoft Office Lens. Office Lens will automatically trim and enhance the pictures of whiteboards and screens into a readable format. 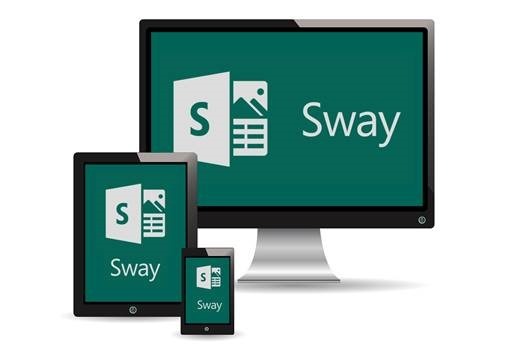 The pictures from the app can be downloaded as pdf files, photos or as editable Microsoft Word or PowerPoint files. Office Lens is like having a portable scanner with you at all times. 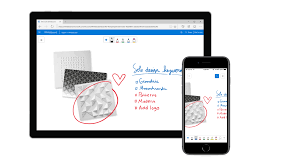 – With Whiteboard mode, Office Lens trims and cleans up glare and shadows. – With Document mode, Office Lens trims and colors images perfectly. – Pictures can be saved to OneNote, OneDrive or other cloud storage. – Business Card mode can extract contact information and save it into your address book and OneNote. This feature works best with the following business cards: English, German, Spanish and Simplified Chinese. Support for more languages is coming soon. – Choose to convert images to Word (.docx), PowerPoint (.pptx) or PDF (.pdf) files that are automatically saved to OneDrive. – Capture and crop a picture of a whiteboard or blackboard and share your meeting notes with students or co-workers. 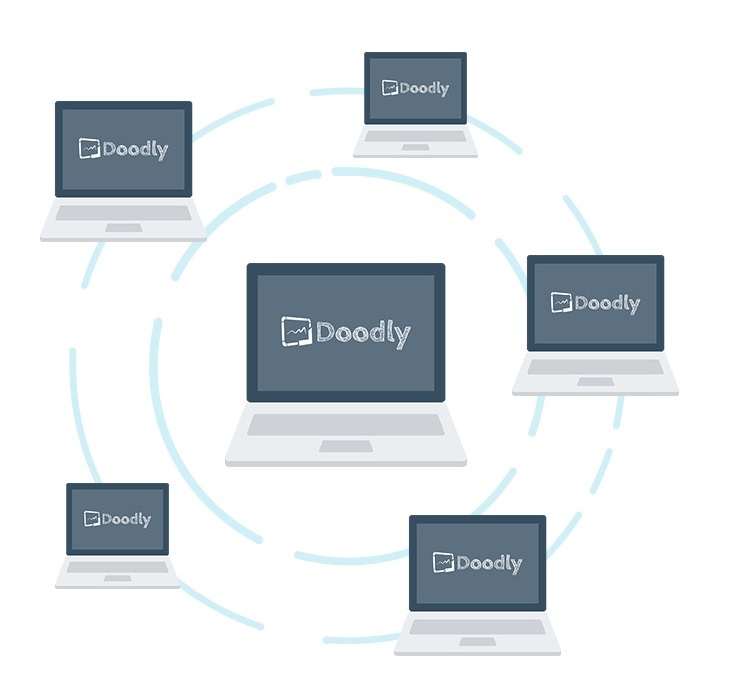 – Make digital copies of your printed documents, business cards or posters and trim them precisely. – Printed and handwritten text will be automatically recognized (using OCR), so you can search for words in images and then copy and edit them. With all of these great features, Office Lens has become one of our most used apps. The best news is that Office Lens is FREE and is compatible with IOS, Android and Windows. 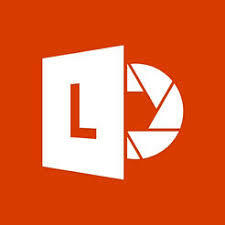 To learn more about Office Lens, visit https://www.microsoft.com/en-us/p/office-lens/9wzdncrfj3t8.